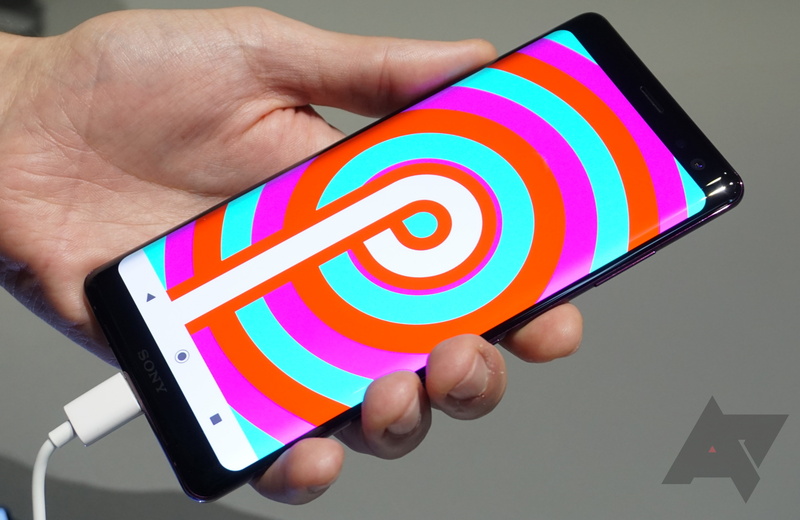 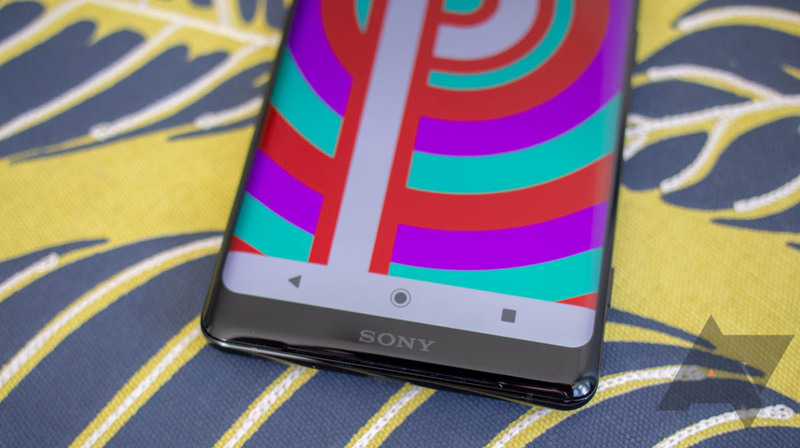 Depending on your perspective, it's either a smart move or extremely unfortunate that Sony is reducing the amount of proprietary software it puts on its phones. 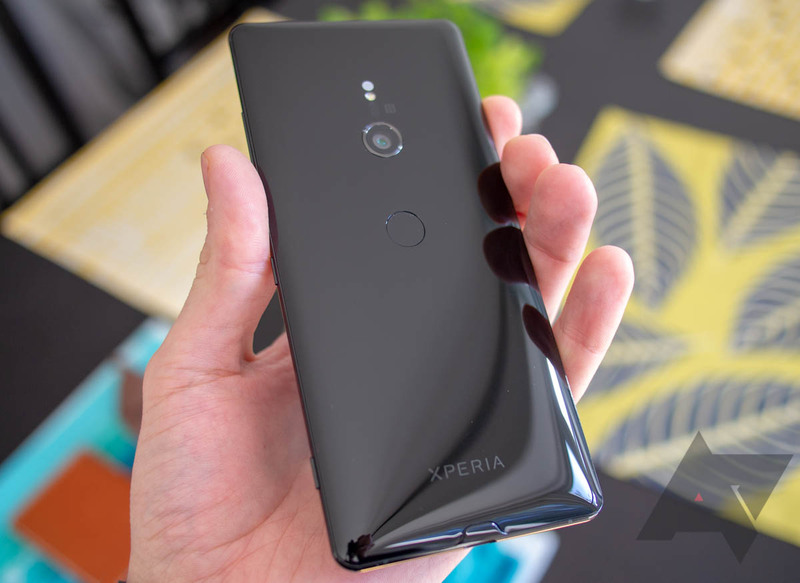 But whether you love Sony's mobile skin or you're more of a stock Android fan, the stripping down continues with the loss of Xperia Themes on the Xperia XZ3 devices due to "low usage." 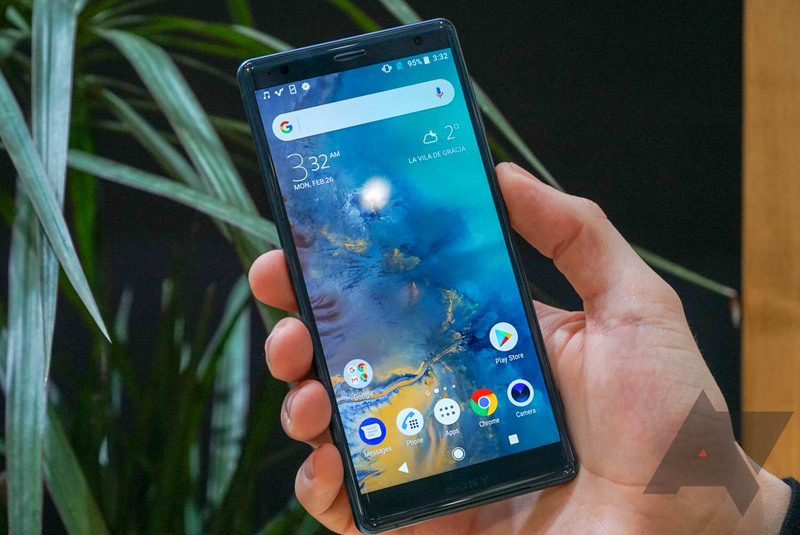 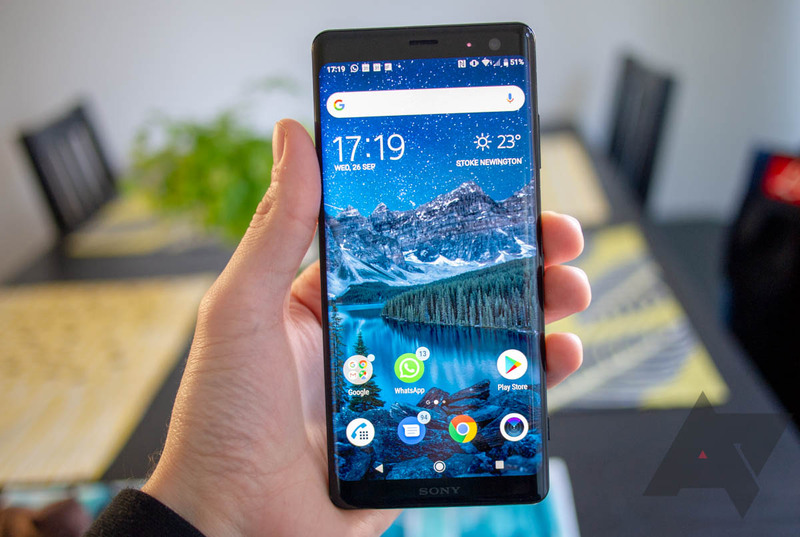 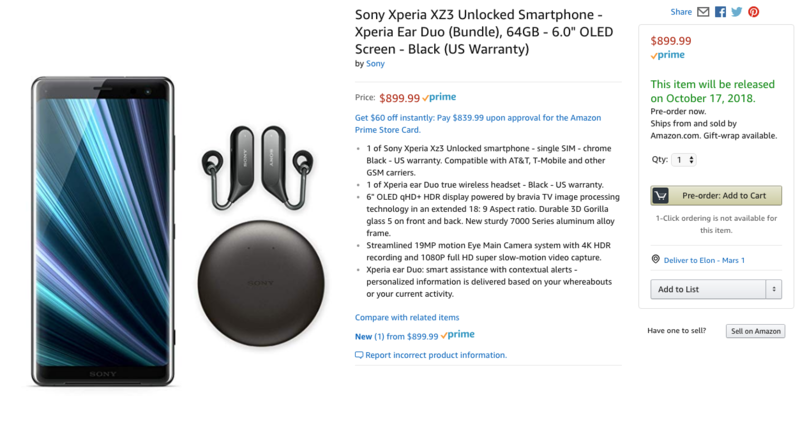 It’s somewhat surprising that we’re talking about another flagship Sony phone so soon, yet the Xperia XZ3 stole the show at IFA 2018 and goes on sale at the beginning of October, just six months after the XZ2 was released and three months after the XZ2 Premium. 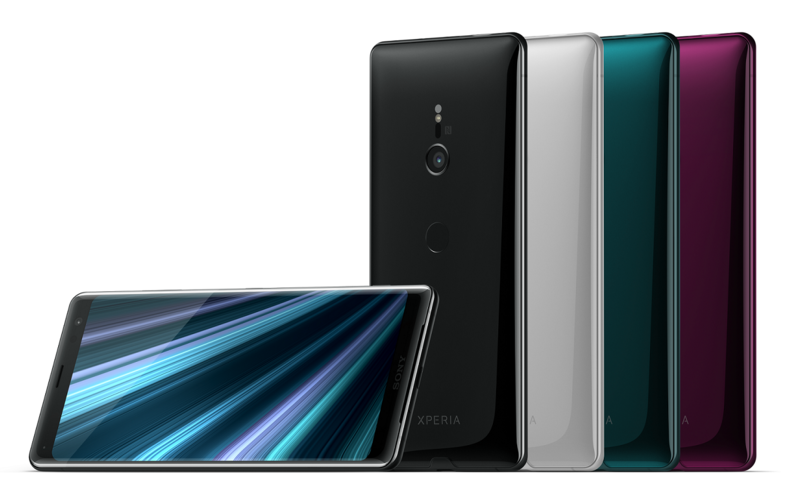 Like clockwork, Sony introduces a new flagship twice a year. 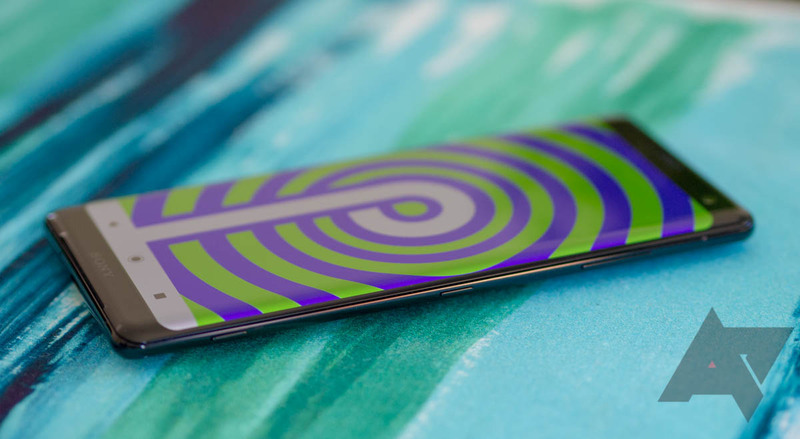 No sooner is one phone announced than we start hearing rumors of its successor, and the cycle never ends. 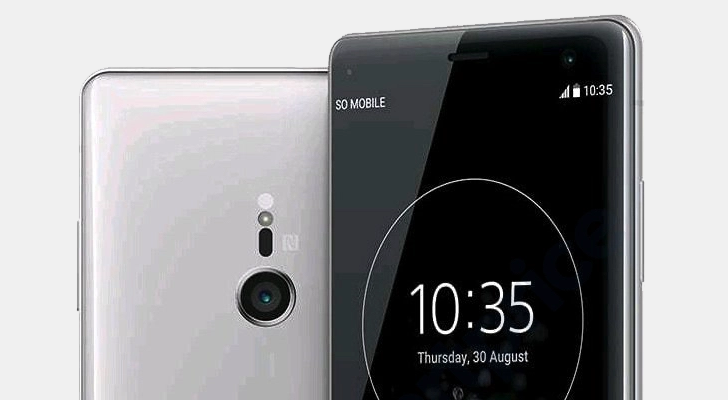 At its IFA conference today, Sony introduced the XZ3 and, just like expected, it looks quite similar to the XZ2 series.